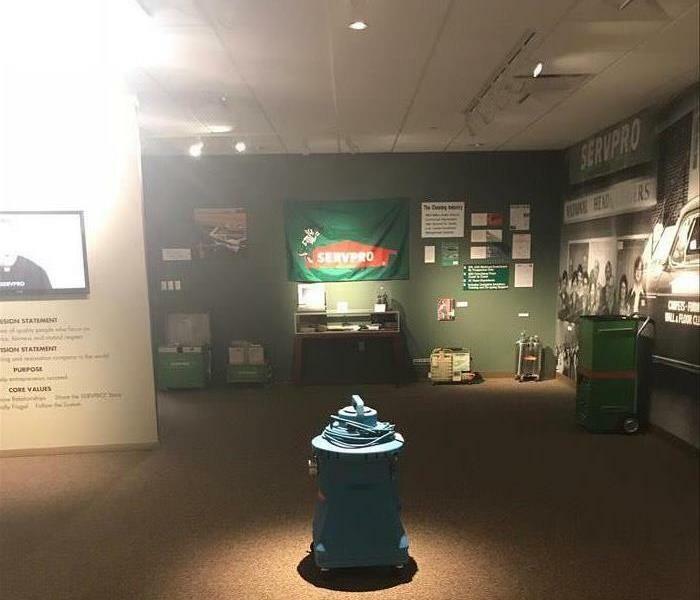 SERVPRO of Shrewsbury / Westborough is a trusted leader in the restoration industry and has been operating under the same ownership here in Central Massachusetts for nearly a decade. We provide 24-hour emergency service 365-days a year and take pride in responding quicker than anyone in the industry. 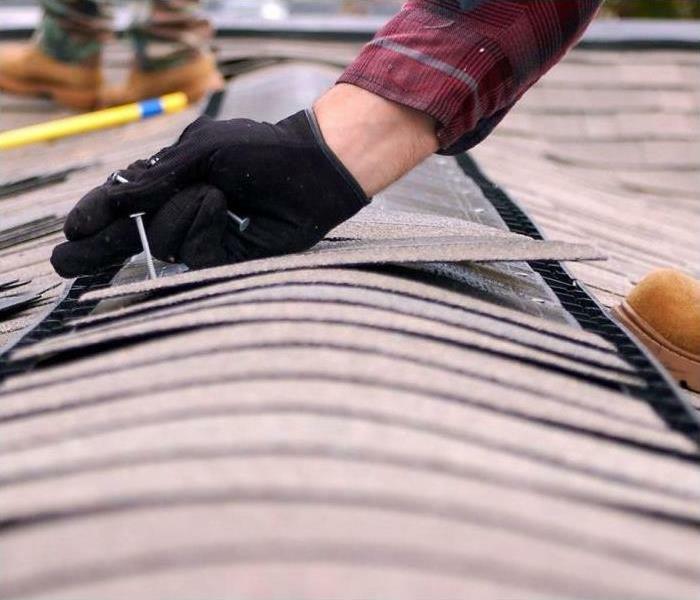 Our entire staff is highly engaged and will treat your restoration project as it was their own, regardless of size. You can rest assured you have visited the right company, SERVPRO of Shrewsbury / Westborough is your vendor of choice all the way down the route 9 corridor! We live and work in this community too; we might even be neighbors. As a locally owned and operated business, SERVPRO of Shrewsbury / Westborough is close by and ready to respond to your cleaning or restoration needs. We are proud to be an active member of the Shrewsbury, MA community and want to do our part to make our community the best it can be.